The Next Day is a single by English rock musician David Bowie, from his 24th studio album, The Next Day. The song caused controversy before the single’s release due to its perceptional mocking of Christianity, which some Christians considered obscene. The music video debuted on 8 May 2013. It was directed by Floria Sigismondi, who also directed the video for the preceding single, The Stars (Are Out Tonight), and features English actor Gary Oldman and Academy Award winning actress Marion Cotillard, along with David Bowie. 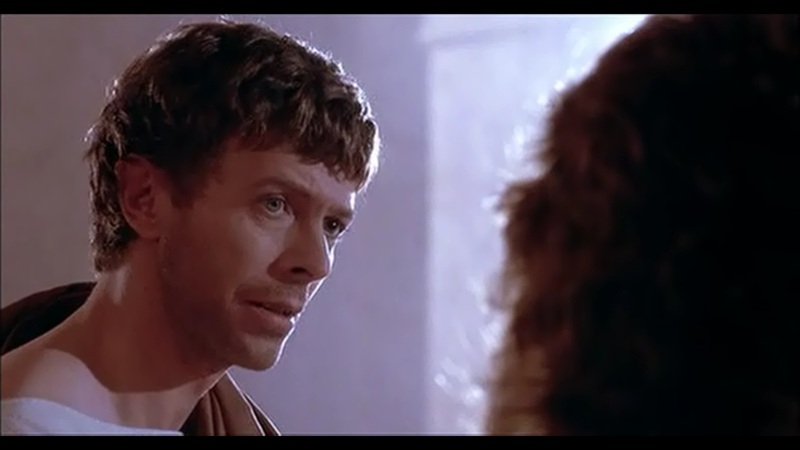 Bowie plays a Christ-like figure while Oldman acts the role of a bishop. 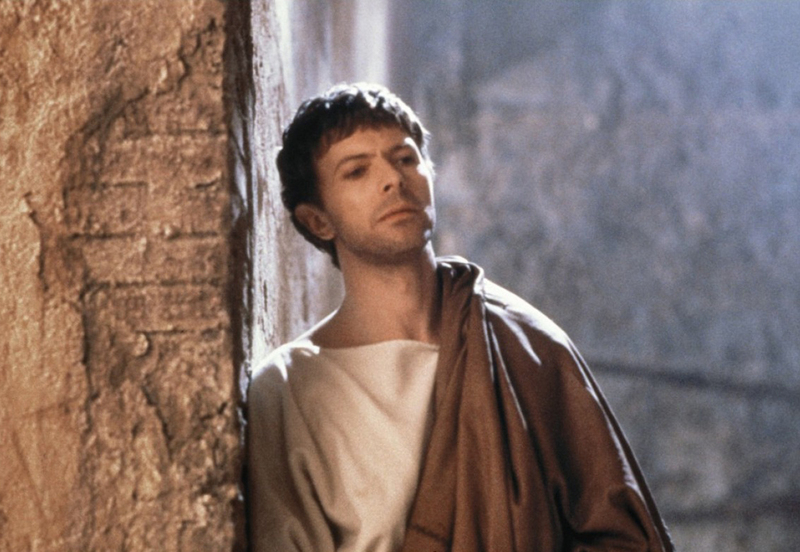 The video depicts Bowie performing in a bar called The Decameron—reference to the Boccaccio‘s masterpiece known also for its satirical depiction of clergymen—and populated with religious figures and half-naked women. The video also portrays Marion Cotillard’s character (who is presumed to be a prostitute) suffering from a gruesome stigmata, with the detailed depiction of the blood bursting from her wounds, while the priest is dancing with her. Other horror elements such as eyeballs served as food are also present. The music video ends with the stigmatized woman apparently born again as an innocent girl and Bowie saying simply, “Thank you Gary, thank you Marion, thank you everybody.” It was not the first time Bowie was involved in a controversial piece of art. In 1988 he played Pontius Pilate in The Last Temptation of Christ, directed by Martin Scorsese.